New Delhi : New Delhi-Mumbai AC special train: There is good news for train passengers in the country. 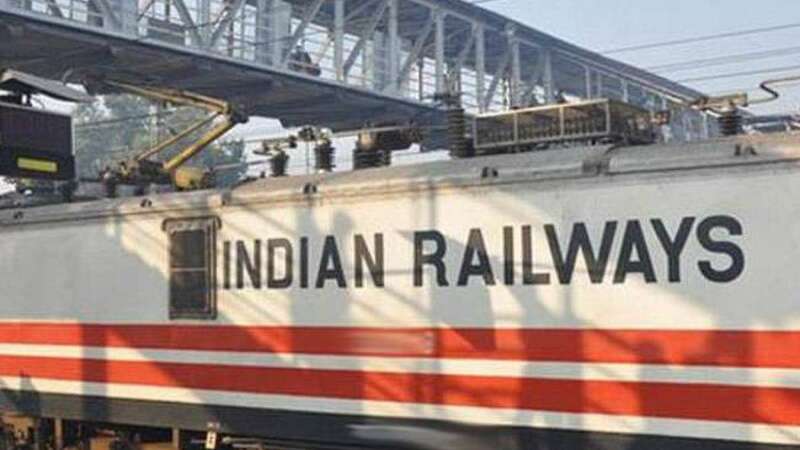 The Indian Railways has inaugurated a Superfast AC Express train between Delhi-Mumbai on February 8, 2019 and it is running successfully without any complications. According to railway officials, Train 09005/09006 Mumbai Central-New Delhi-Mumbai Central Superfast Express is making two rounds. This train has been equipped with two air conditioned 2 tier, 10 air conditioned 3 tier class cans. According to official announcement, the Mumbai Central-New Delhi Superfast AC Express from Mumbai has already started serving thousands of people from February 8 evening and has arrived New Delhi on the next day i.e on 9th February at 7:55 p.m. It has been calculated that the total travel time from Mumbai to Delhi in approximately 16 hours. After this return from New Delhi, on February 9, the train number 09006 New Delhi-Mumbai Central Superfast resumed at 2:50 pm and reached Mumbai Central at 6:55 am the next day. It must be noted that this special train stops at Vadodara (Gujarat) and Kota (Rajasthan) stations on the way. At the same time, 22921/22922 Bandra Terminus-Gorakhpur-Bandra Terminus Antyodaya Express has been given temporary stay at Vapi station for six months.